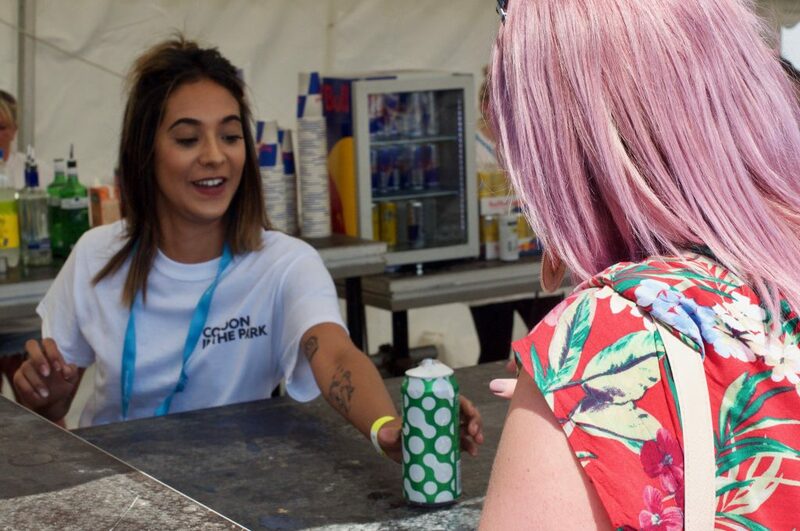 Set in the grounds of the beautiful Temple Newsom estate in our hometown of Leeds, the team at Event Genius were delighted to be on hand to help the festival celebrate its 10th anniversary in style. 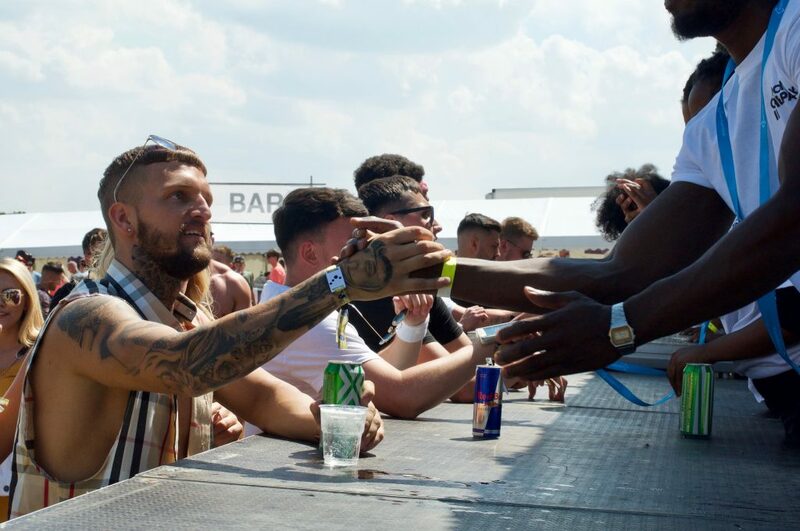 Featuring an amazing Techno line-up under the blazing summer sun, this year’s Cocoon In The Park was an amazing event. 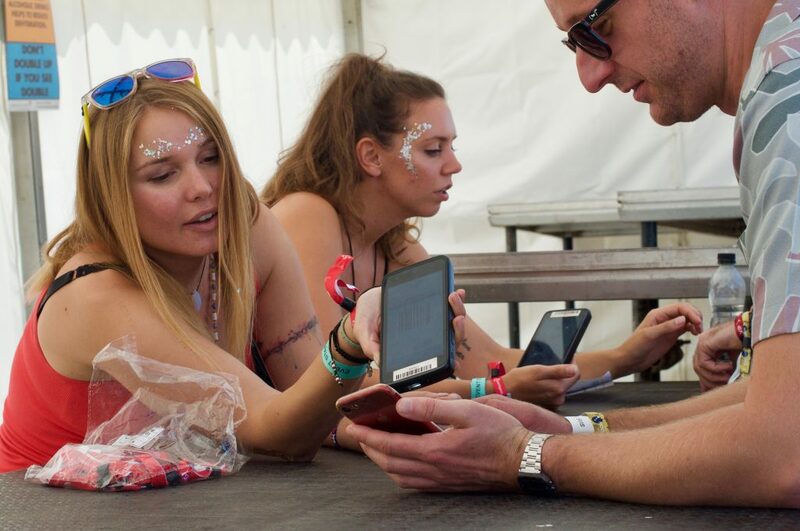  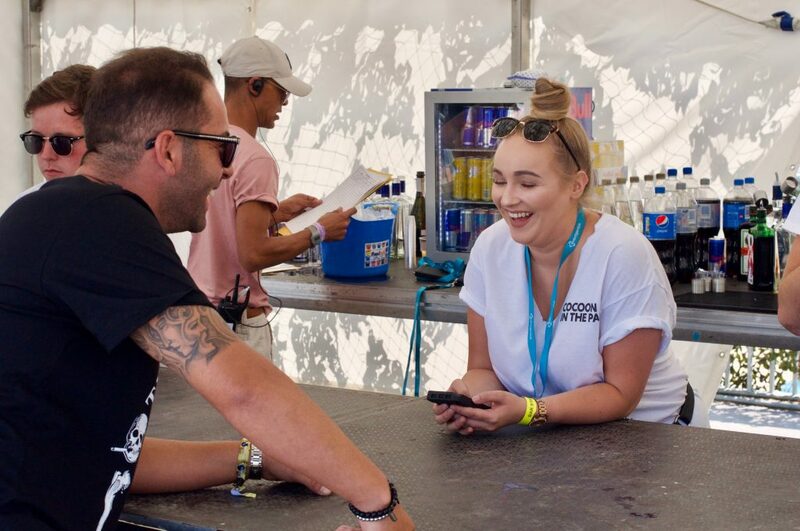 Now in their second year using Event Genius Pay, the team at Cocoon In The Park wanted to help fans spend more time watching the acts and less time queuing, by using the award-winning Cashless POS. 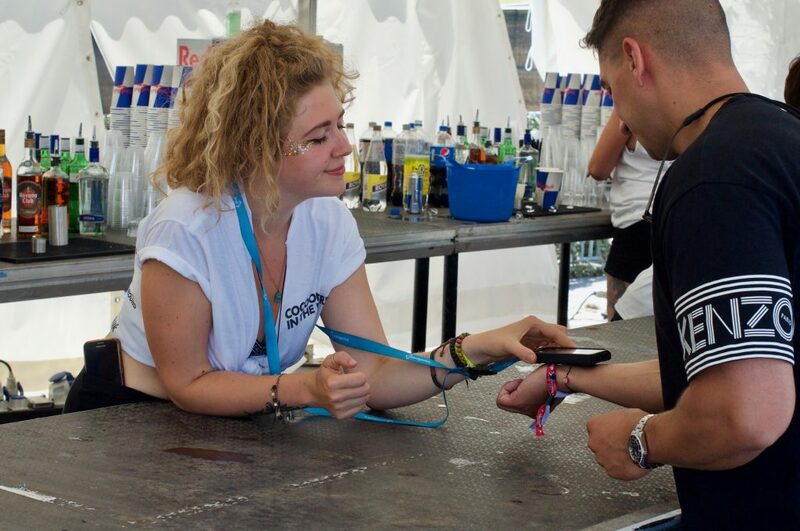 They wanted to let fans purchase advance credit online via our white-label box-office, then load this credit to branded RFID wristbands which would then be used to make purchases with a simple tap at bars and vendors across the festival site.